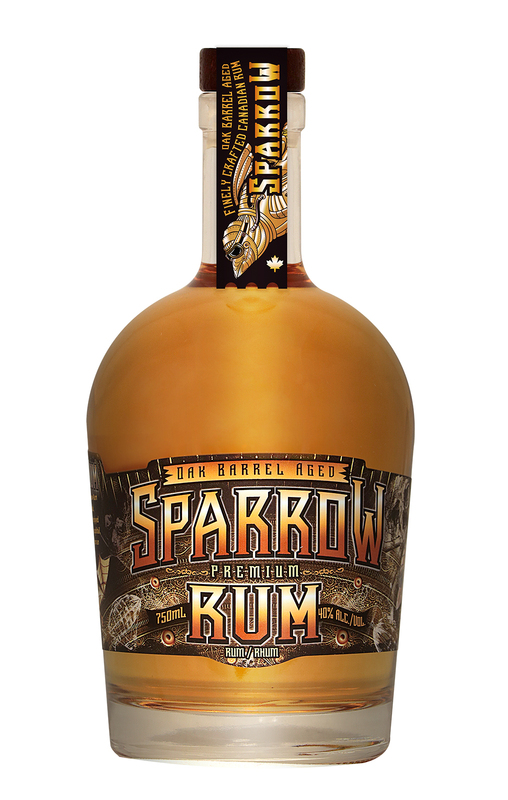 Made from molasses and aged for 4 years in premium oak barrels, Sparrow Rum has a velvety texture with notes of oak, vanilla and demerara. Crafted to be enjoyed on the rocks or in your favourite rum cocktail, Sparrow Rum is a Canadian craft take on an aged Caribbean style amber rum. Click here for Sparrow Rum cocktail ideas.